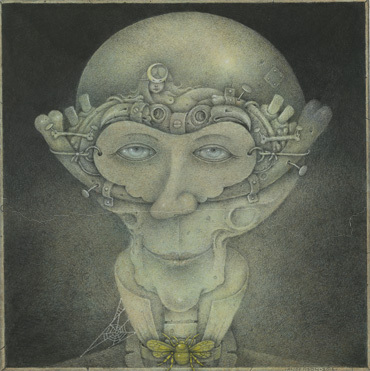 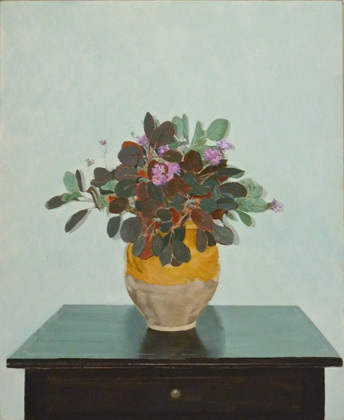 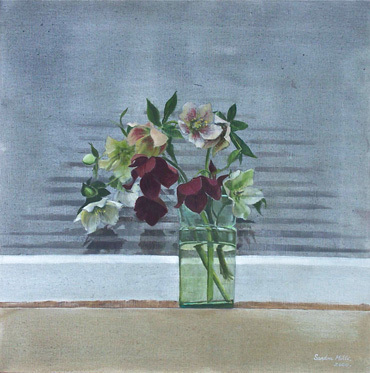 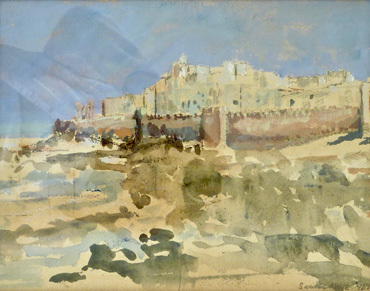 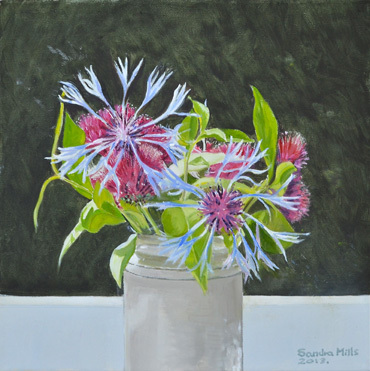 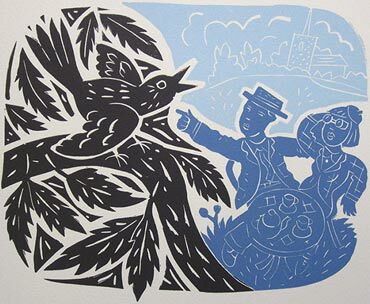 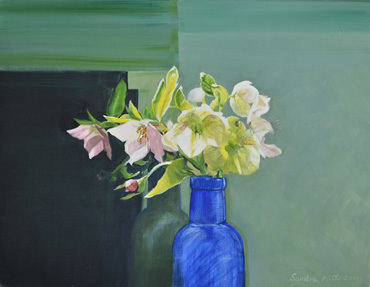 Sandra Mills trained at Sheffield College of Art and studied Fine Art at the Slade. 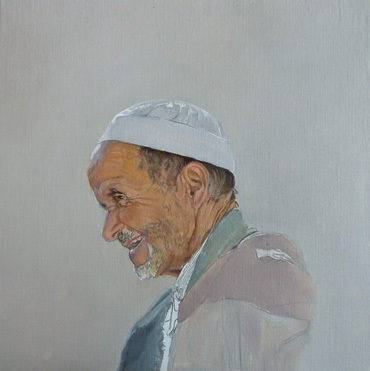 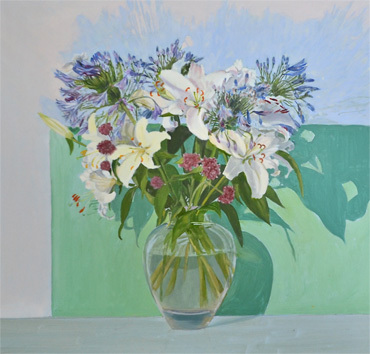 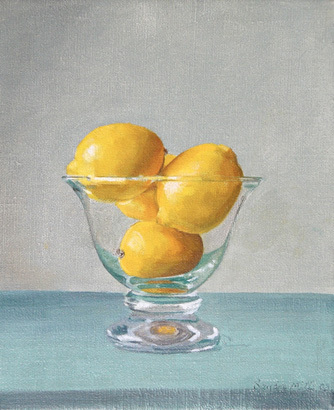 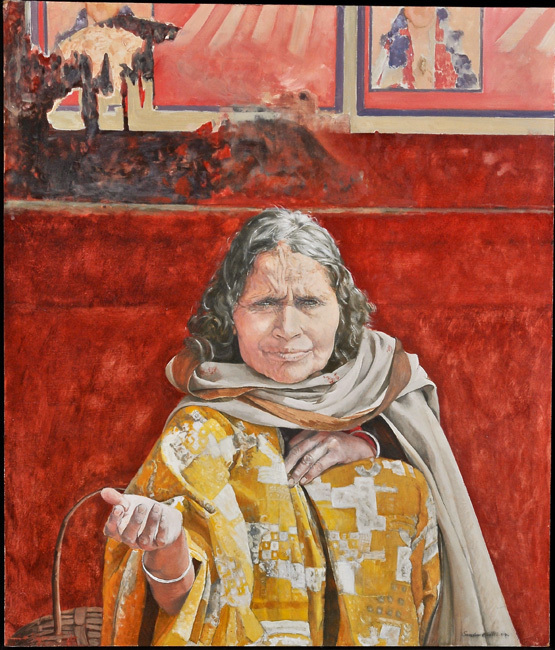 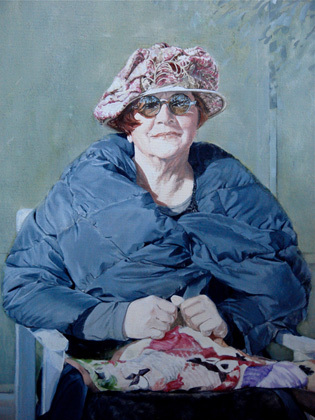 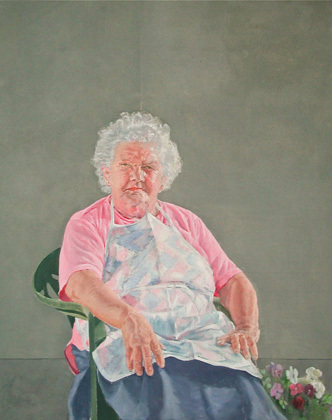 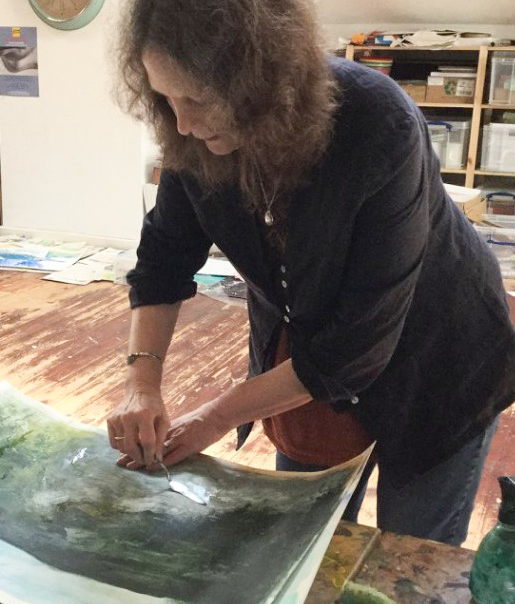 She works in oils and has exhibited recently at The Royal Society of Portrait Painters exhibition at the Mall Galleries. 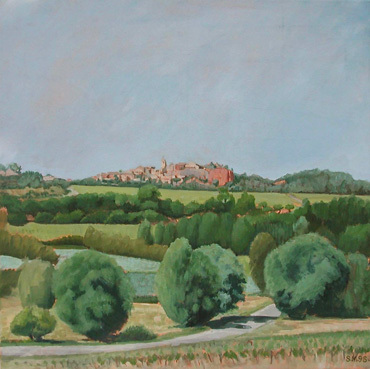 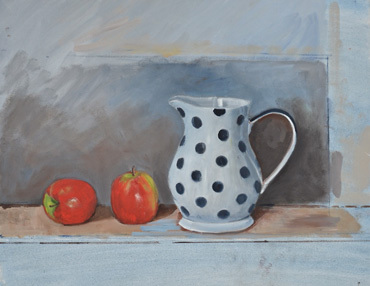 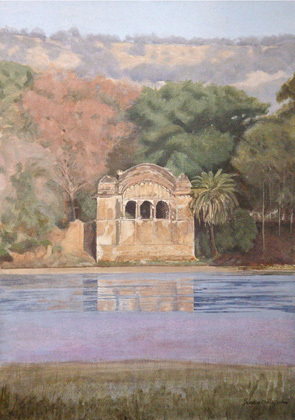 She lives in Leicestershire and regularly paints in a studio in London.